In Part 1 (Thermal Management of Outdoor Enclosures), key aspects for successful design and development of thermal management systems were covered briefly, among these, cooling device selections and its impact on power, battery back-up and maintenance has therefore become of paramount importance for telecommunications enclosures. 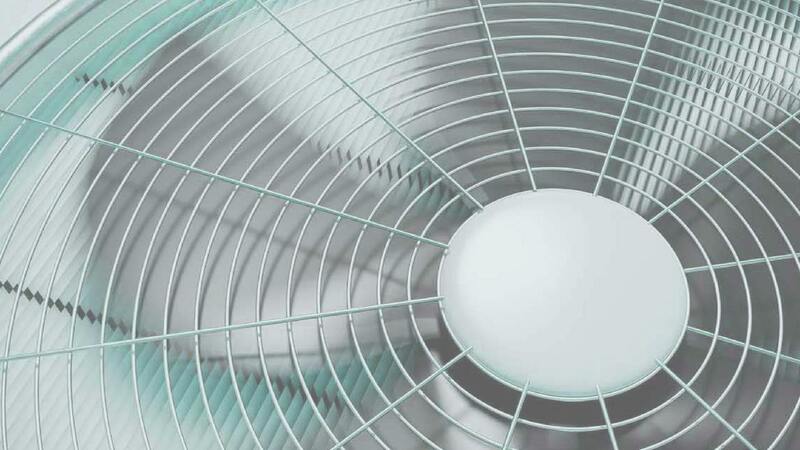 These are: Full active systems, like air conditioners, require AC power, are impossible to back-up efficiently and require lots of maintenance. Assisted systems, like air-to-air heat exchangers run off DC power, can be backed up and typically demonstrate a longer maintenance interval. Passive systems on the other hand require no power and are maintenance free. Selection of the proper cooling system is therefore extremely important. Calculation of the cooling (or heating) load is the first step in the thermal design of any enclosure. After the cooling load, and therefore, cooling capacity is known then matching with the proper cooling system may proceed. Although cooling load is important, what determines which system to install is primarily the temperature difference between the design internal temperature and the maximum ambient temperature, (Tenclosure – Tambient); and, for passive systems, the amount of heat to remove. In most outdoor enclosures, and especially for small enclosures, one of the primary goals of the designer is to be able to block or mitigate the solar load that the enclosure will encounter during the hottest days. The thermal management of outdoor electronic cabinets is directly related to environmental conditions in which these enclosures must operate. The scientific literature shows extensive work performed in natural convection within enclosures. The phenomenon of natural convection in enclosures is extremely sensitive to geometrical parameters and the manner in which heat is transferred to the enclosure. 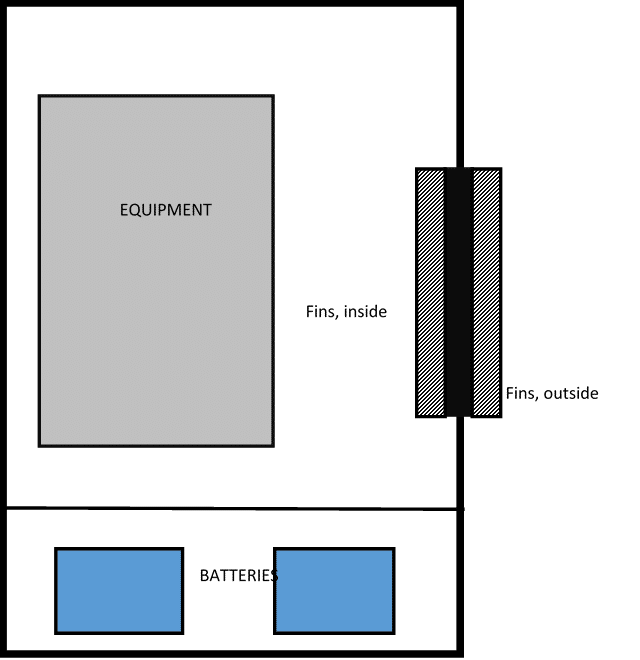 Traditionally, the subject has been organized in two major groups: a) Enclosures heated from the side and b) Enclosures heated from below. 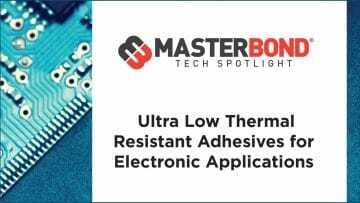 Most studies, analytical or experimental, then must make further simplifications such as heat being transferred at constant uniform temperature or heat flux. The open literature shows that most of work involves enclosures heated from the side by an isothermal heat source. More papers have also appeared with constant heat flux heating. The case of constant heat flux heating is extremely relevant to the thermal management of small enclosures since most of the external loading is by solar irradiation. In order to control the amount of heat being transferred into or out of the enclosure one might add deflectors or channels to the exterior of the enclosure, for those systems where there is external radiation (solar) loading. The goal is to eliminate the solar load by the addition of solar deflectors/radiation shields in the form of parallel plates and/or other walls. 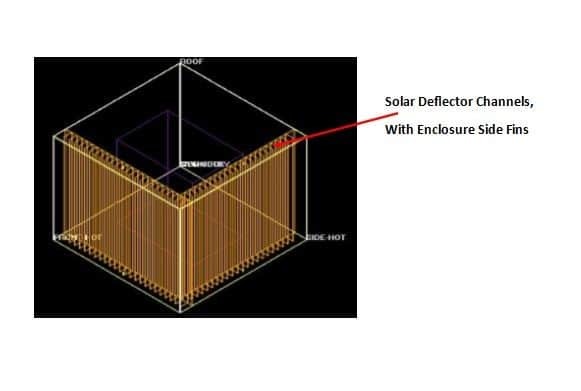 For example, open, multiply-attached, channels of various cross-sections can be placed on exterior enclosure surfaces that will be exposed to full solar radiation to mitigate and, sometimes, virtually eliminate solar loading of the cabinet. These allow to block the solar radiation from reaching the enclosure and the channel allow for cooling flows from the bottom of the channel or conduit by buoyancy. 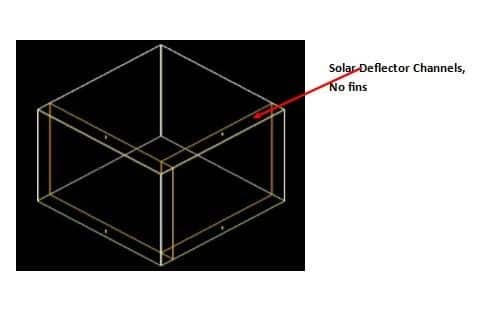 Figure 2 shows an overall view of these deflector walls, with and without fins. Fins can be added to the walls, but the use of fins is counterproductive, if not protected from the sun, since heat will be transferred into the box due to the fins’ more efficient heat transfer capabilities due to the increased surface area. Furthermore, heat may be transferred by radiation exchange between the hot outer wall and the fins, and internal box temperatures may reach the levels seen in the simple box. Another passive method that has become popular is the use of phase change materials (PCM). PCM’s are substances that change phase, most often from solid to liquid, as they absorb heat. Typical PCM’s are waxes, salts, hydrated salts, paraffins, etc. for high temperature applications and water (ice) for low temperature applications. A variation is to use a substance with a high heat capacity such as water that absorbs large amounts of heat without changing phase. These materials are kept inside the enclosure in sealed containers and take advantage of thermal inertia and phase change effects. During the daylight hours solar heat will be absorbed and not allowed to heat up the cabinet air; on the other hand, the heat absorbed during the day is rejected to the outside. While all these processes continue to take place, heat will continue to be transferred in/out through the cabinet walls. Some systems, in order to enhance cooling, incorporate a thermosiphon (or natural convection) loop. PCM heat exchangers for the thermal management of outdoor telecom equipment sheds have been proposed and designed. For small enclosures, PCM’s are normally placed on the walls (either internal or external). Sometimes the walls themselves become the receptacle for PCM materials. What is essential during the design PCM cooling system is, first, to calculate the amount of PCM needed to absorb the heat generated in the equipment (and some of the solar energy) during the hottest period of the day (typically a 10-hour period) and, most importantly, to design a thermal device or system that allows for proper recharging (re-solidification) of the PCM. This last point is not trivial, it is much easier to melt PCM than to recharge PCM, especially when natural convection is used. 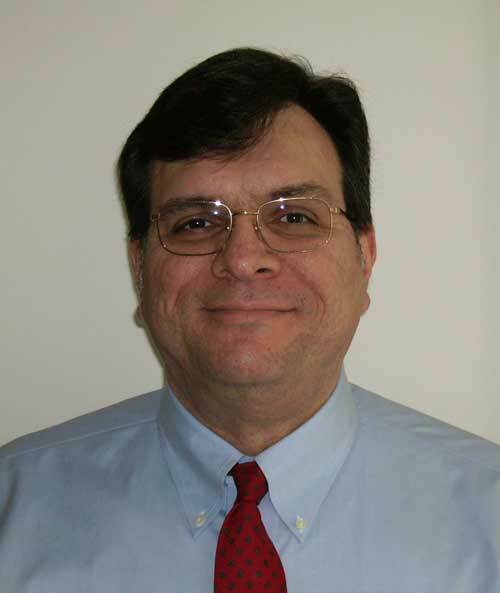 Maurice J. Marongiu is the co-owner of MJM Engineering Co. and PCM Thermal Solutions, both engineering consulting firms. He received his BS, MS and PhD degrees in mechanical engineering from the U. of Illinois at Urbana. He has taught for over 10 years at U. of Illinois at Urbana-Champaign, Texas A&M Univ., and IIT. He has over 35 years’ experience in the thermal management fields and has published over 30 papers and reports in conferences and publications.